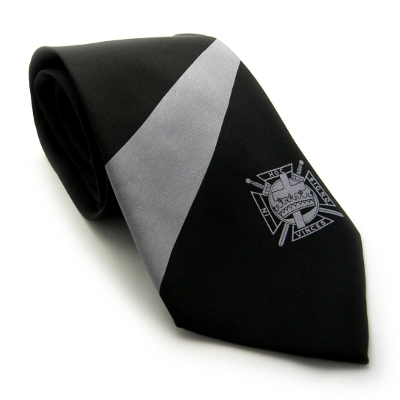 Past Master Tie 2228, Los Angeles Fraternal Supply Company Inc. 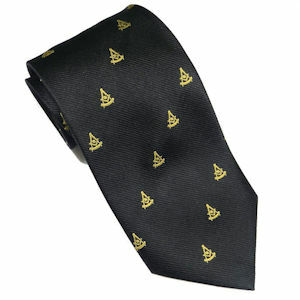 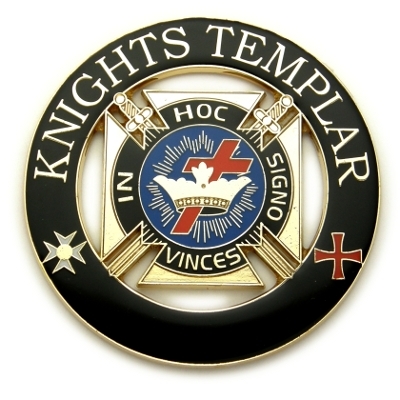 This beautiful Black Past Master tie is Loom Woven Polyester and has a repating Gold Square, Compass & Quadrant pattern. 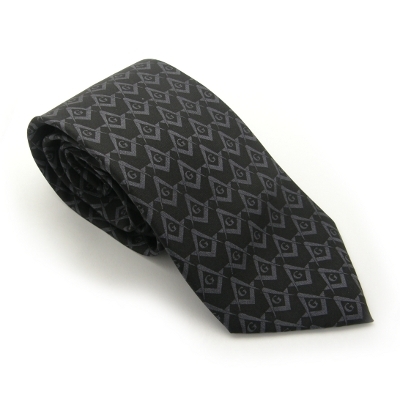 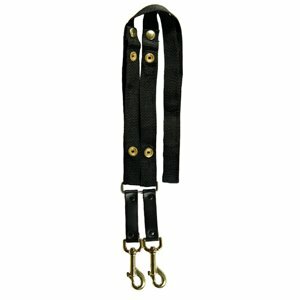 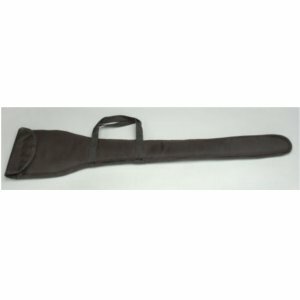 This tie measures approximately 58" from point to point and approximately 3-1/2" wide at the bottom.